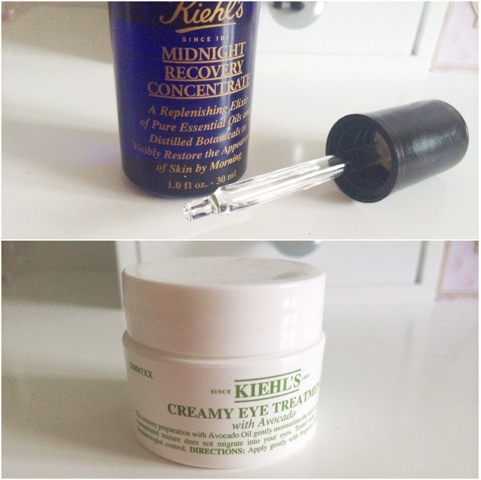 I promised a review on these two Kiehls products a while ago, so I apologise it has taken so long. I've tested both of these everyday for about 3 months now, so I want to give you my full and honest review, and share any thoughts. Enough of the jibber jabber let's get cracking. Founded 150 years ago, Kiehls are a brand that believes ingredients are the number one component in any skincare item, and they are very proud of that. 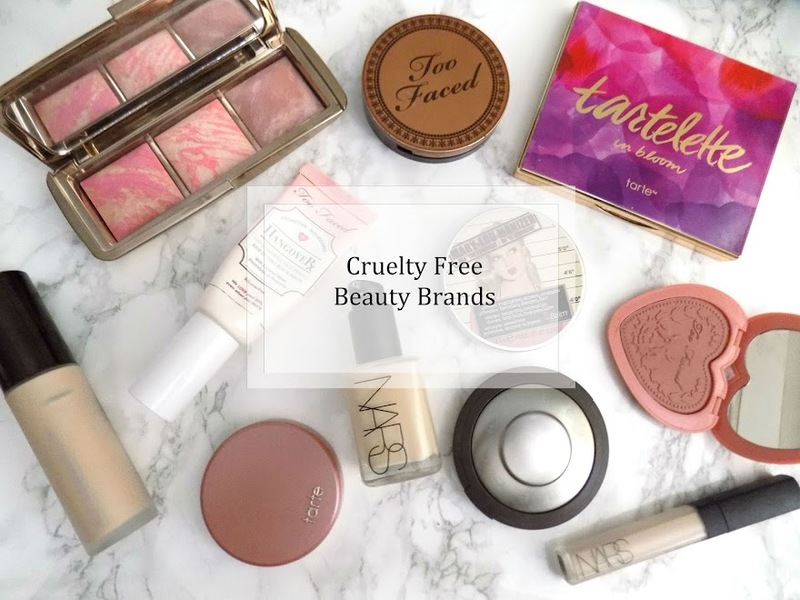 Their use of naturally derived ingredients and minimal preservatives are what gives this brand good quality skincare products. They don't choose an ingredient because of their aesthetic value, but because they are truly beneficial to the skin. Not only are the ingredients top notch, but the advanced science behind producing these skincare products is also just outstanding. Highly trained customer representatives are the skincare experts who help hundreds of people create a bespoke routine, perfect for their skin type and concerns. They do this by offering a try before you buy kind of thing, which is something many other brands don't offer. But this just goes to show the companies confidence and knowledge within their skincare range. Once you've tried something from this company, trust me, you just have to have the full size. Replenishing the skin with moisture this little bottle of elixir is enriched with some amazing natural ingredients including Evening Primrose Oil and Omega-6 Fatty Acids. This product is incredible. Basically, apply one to two drops to your skin and leave to work overnight. It penetrates the surface of the skin and then it will do all the replenishing good-ness it needs to, leaving skin soft and supple with no tired-looking complexion in sight. Seriously, it's heaven on a bottle. Recycled glass bottle, dropper and plastic squeeze top packaged in a 100% recycled board carton. My skin has never felt so soft. 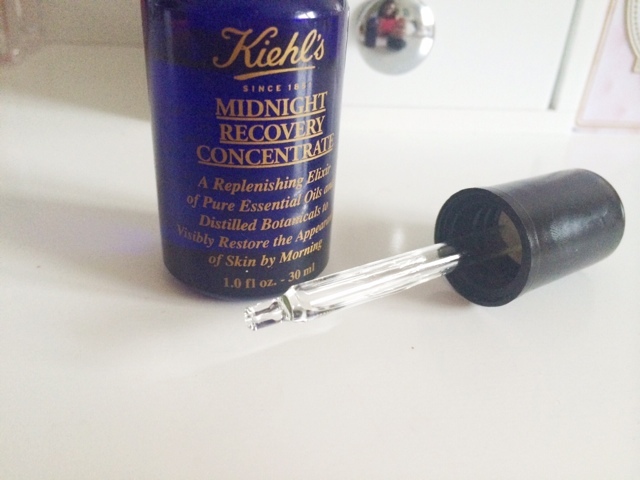 Since using the Midnight Recovery Concentrate it has really helped to even out the texture issues I was having. Any under the skin, tiny spots I had round my nose and chin have completely gone. Any scars or discolouration have improved dramatically and are almost completely gone. I do still break out but it's only the bigger spots and they go pretty fast now anyway and they very rarely leave a scar. 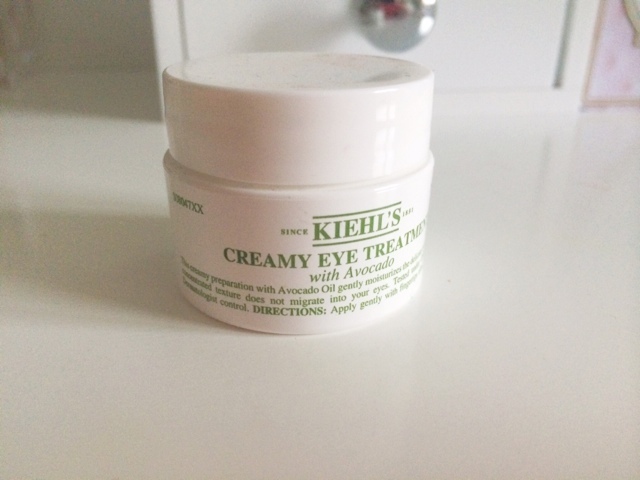 This rich and creamy, avocado packed eye treatment is another of the brands best sellers. Containing Avocado Oil and Shea Butter, this is a concentrated texture that gently moisturises the delicate area and protects the skin from any external nasties. Simply apply a small amount on to your ring finger and gently tap (don't rub or pull) the product under and around your eye area. Although not confirmed on the website, I have found this has done incredible things to my dark circles, and it's amazing at de-puffing and soothing tired or irritated eyes. For even more avocado goodness try our even better value Jumbo Size! Ever seen an eye cream that can be purchased in two different sizes? No? Me either, until I visited the Kiehls website. I picked up the small version for £20 and the jumbo size is £33. 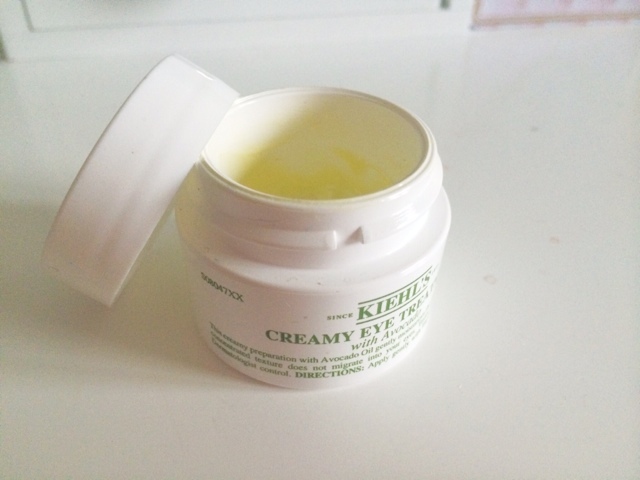 But I'm only half way through this tub, so 6 months for an eye cream is pretty darn good value for money. This Creamy Eye Treatment has reduced my dark circles, it's kept any small white bumps around my eyes away and any fine lines or dryness has been banished for good. I saw results from both of these products within a few weeks but others started to notice my skin after about a month, which is always a good sign that skincare products are working. Overall, I am massively in love with both of these items, I've never been so impressed with a brand from only using two of their products. I have a few different samples that I plan on giving a try so I will keep you posted on any new finds. But I think there'll be a trip to the Kiehls website again very soon. 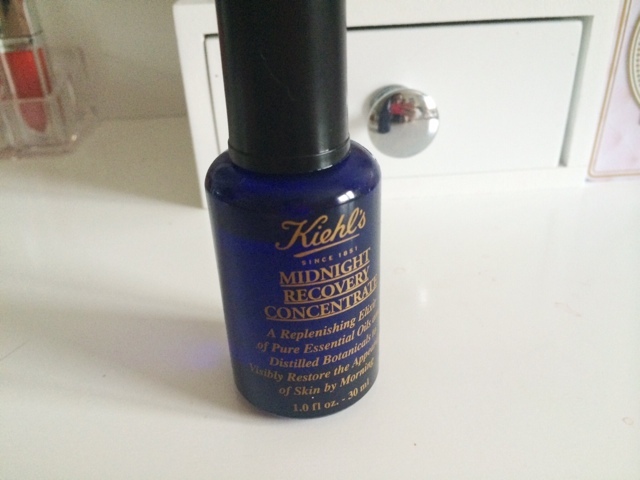 Have you tried anything from Kiehls?